The ch-1 at the beginning of the rounds does not count as a stitch, unless noted otherwise. Yarn Notes: Lion Brand Yarn 24/7 Cotton was used for the sample on page 1. (3.5oz / 186 yards / 170 meters / 100% mercerized cotton). Another comparable worsted weight cotton yarn may be substituted. Note: You’ll be working in joined rows. You’ll join at the end of a round, turn, but do not ch 1 when beginning the next round. Make sure to work the first sc of the round into the next sc and NOT into the sl st join. It’s very easy to confuse the 2. And your last sc of the round will be worked into the last sc of the previous round, but it may look like you’re working into the join when you aren’t. Fasten off. Weave in ends. 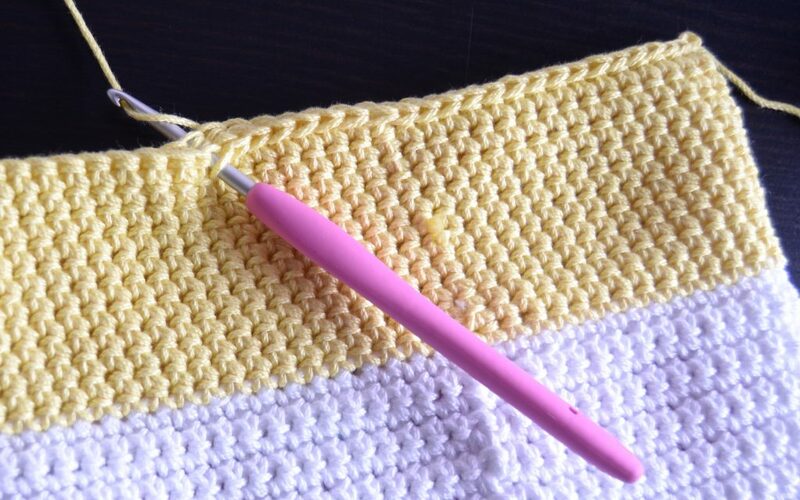 Use the tail of yarn from your foundation chain and sew closed the gap between the first and last stitches of Rnd 1. Continue on to Cross Stitching. Step 1: Lay your bag flat with the seam along the backside (facing down). Count out and mark the centermost 37 sts (this is the width of the cross stitch motif in the chart below). Step 2: Begin working the bottom of the motif over the sts from Rnd 3. 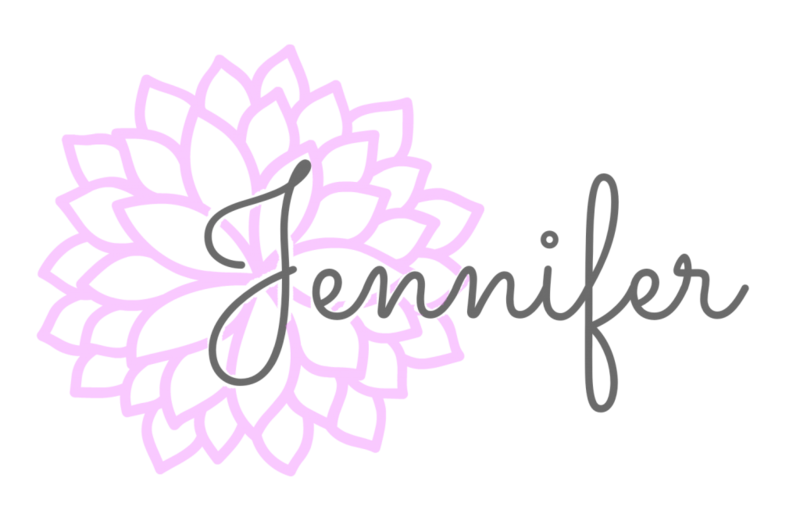 I like to begin with the main color in the motif (which in this design is CA) and complete all of it (See photo D below), then work on the other coordinating colors, CB & CC. 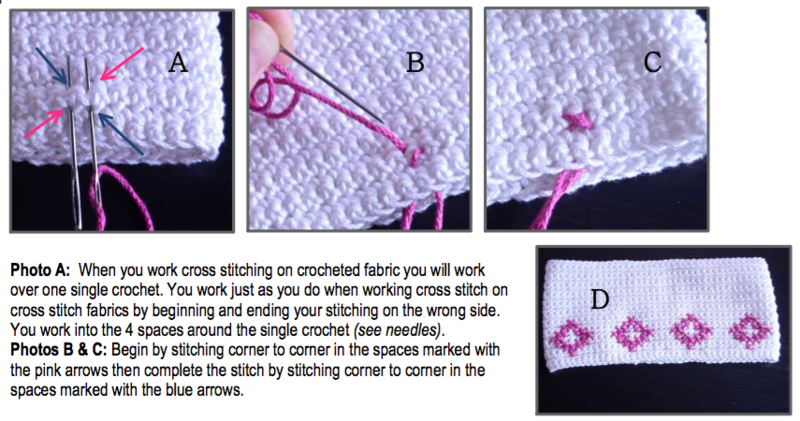 See tutorial pics for cross stitching on crocheted fabric. Weave in all ends. Note: The bottom row in the chart is worked over the stitches from Round 3 of the bag. Fasten off. Continue on to Seaming the Bottom. 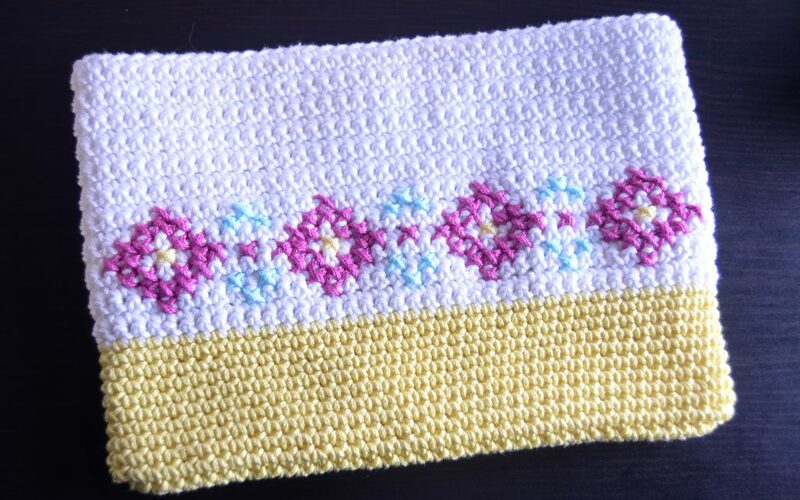 Step 1: Lay your bag flat, centering the cross stitch motif across the front. Place stitch markers, in the last round of the bottom of the bag, marking 2 stitches at each side where the fold is. Step 2: Turn your bag inside out. Using CC, seam the bottom of the bag by sl st across round 11 working through both layers. See photo below. Turn your bag inside out. 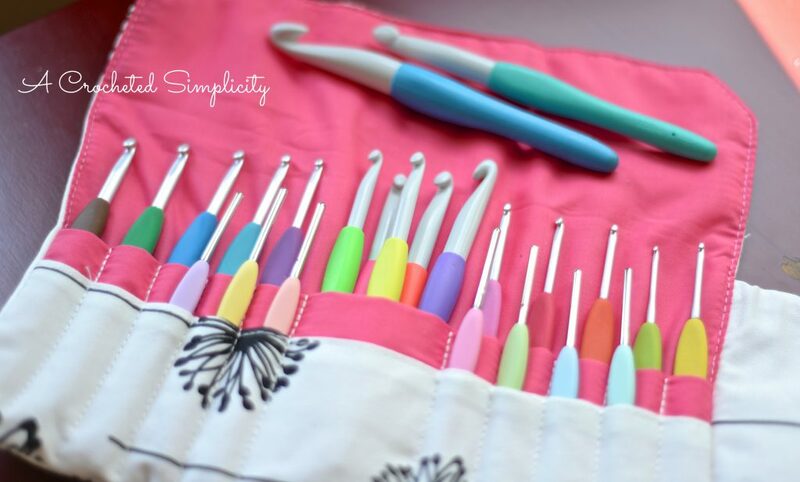 Using a yarn needle and 8″ piece of yarn, whipstitch the stitches together at each end of the zipper to close any gaps. Weave in ends. Turn right side out. Thank you so much. This is such a cute bag. I’m working on a CAL right now that has cross stitching on crocheted fabric. 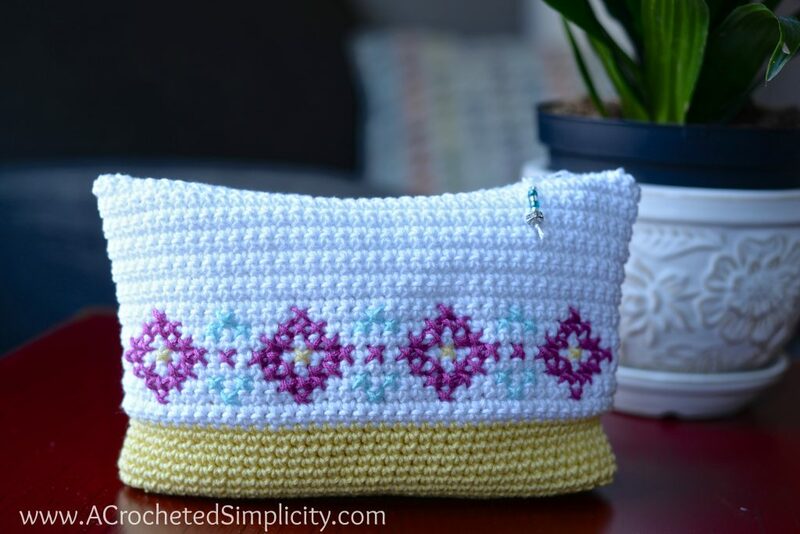 I’m really enjoying it – combining two of my favorite crafts. 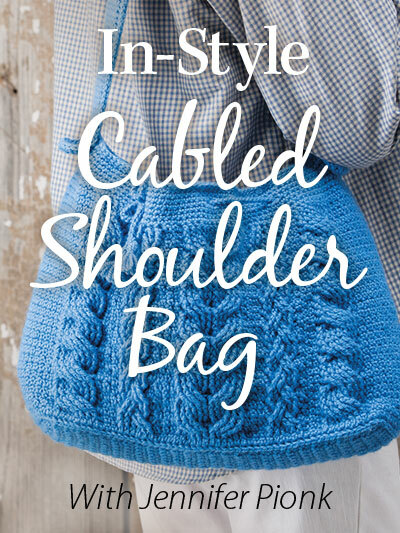 I just finished your Boho Chic Bag (well almost – I haven’t lined it yet). Everyone I have shown it to loves it.